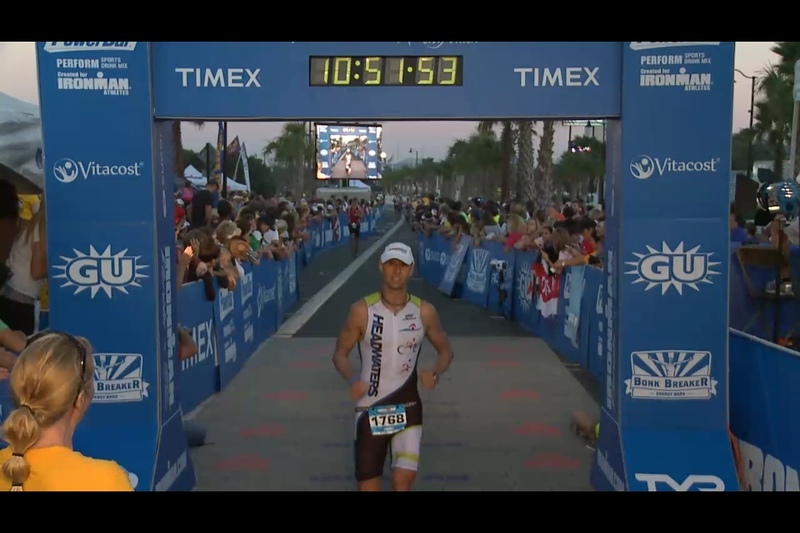 Congratulations to David Lewis for completing his first Ironman in Florida this past Saturday. We look forward to his race report. November 4, 2012 in News.